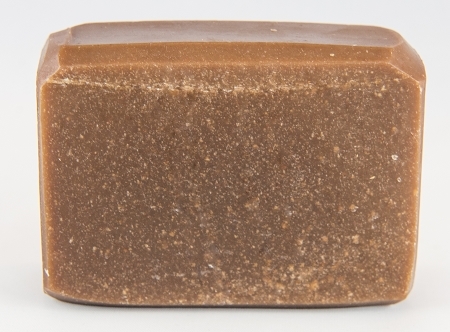 Monkey Love Goat Milk Soap is created with Monkey Farts Fragrance Oil. What a silly name! This fragrance is a blend of tropical fruit like papaya, mango, kiwi, passionfruit, pineapple, and banana with a twist of bubble gum. Every bar of soap is unique in appearance so your soap will likely vary from the one pictured. Disclaimer: My products are not intended to diagnose, treat, cure, or prevent any disease. Any statements about product benefits have not been evaluated by the Food and Drug Administration.